in our exclusive Weathermaster Rooms! 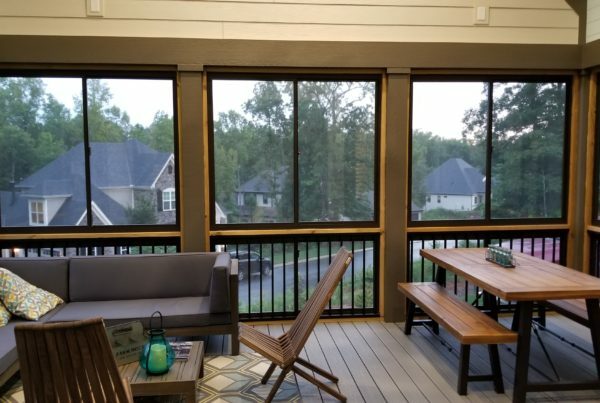 Beautifully Integrated Patio Covers! Made from Insulated Maintenance Free Aluminum! 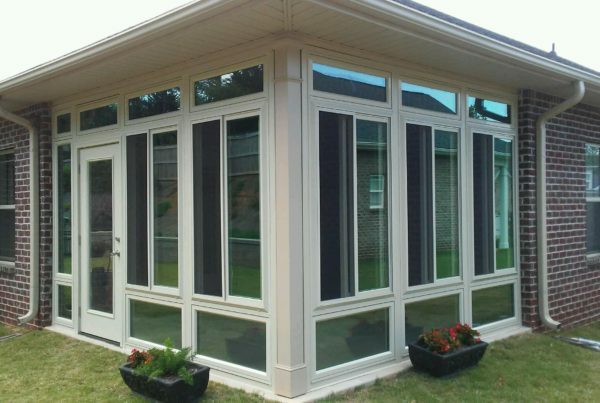 Enjoy your Glass Sun Room Year Round! 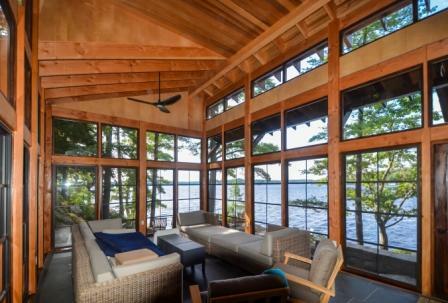 Beginning with Pickens Siding & Windows, Inc, we have been servicing the Upstate of South Carolina for 45+ years. We have the tools and the ability to guide you through every step of the process with up-to-date business practices for your paperless world. 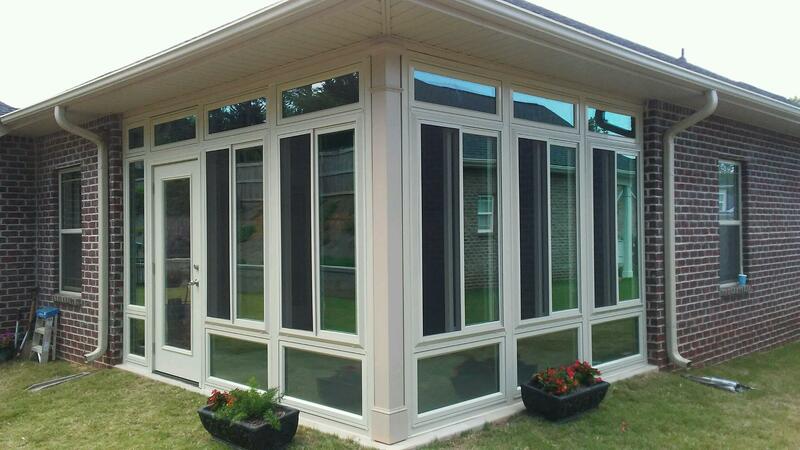 No one rivals our ability to integrate function and design into each of our Porch Enclosures. That is why year after year we are chosen #1 in “Best Design and Execution” for South Carolina Sunspace Dealers! We know our products well… If you have a question about the performance, quality, warranty or any other feature of our products, we have the right answers with documentation to prove it. Give yourself the gift of “peace of mind” knowing that the entire process will go smoothly and efficiently. Search the entire web and see that our reviews are all positive. Now, in today’s world that alone is worth choosing Carolina Sunspace, LLC! Our philosophy is simple… Build trust with the customer, deliver what you promised, love what you do and stand behind your service. Are You Ready For Your Own Personal Getaway – Right in Your Own Home?